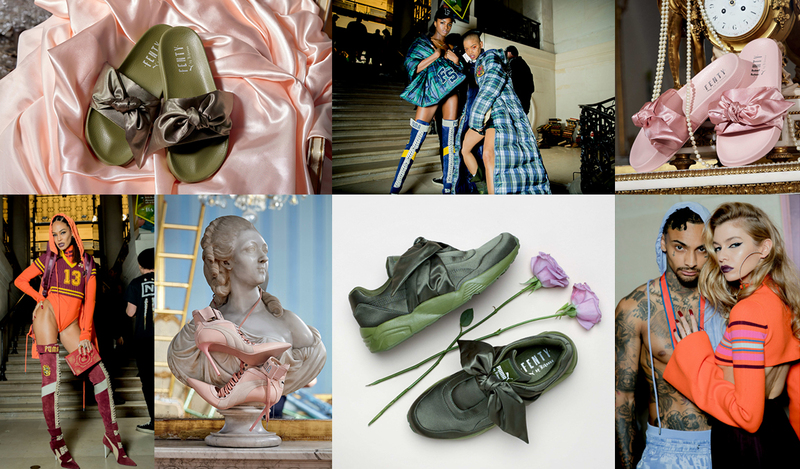 The Fenty x Puma is set to launch online on March 9th, but Rihanna debuted her third collection with the brand in Paris last night. Themed as ‘Fenty University’, the show was held within the Bibliothèque nationale de France library and the catwalk was set upon long desks. The collegiate uniforms gained popular social media coverage and promoted further anticipation for the online launch tomorrow. The much anticipated Rihanna and Puma Creeper collaboration is launching next week the 26th of May. Looking to be just as successful as the last Puma Creeper you’ll have to be quick getting your pair. Releasing in 3 new colour-ways, white patent, black suede and green bourdeaux suede.They will be available online and In selected stores from the 26.05.16. Check out our Instagram for up to date info on future releases. 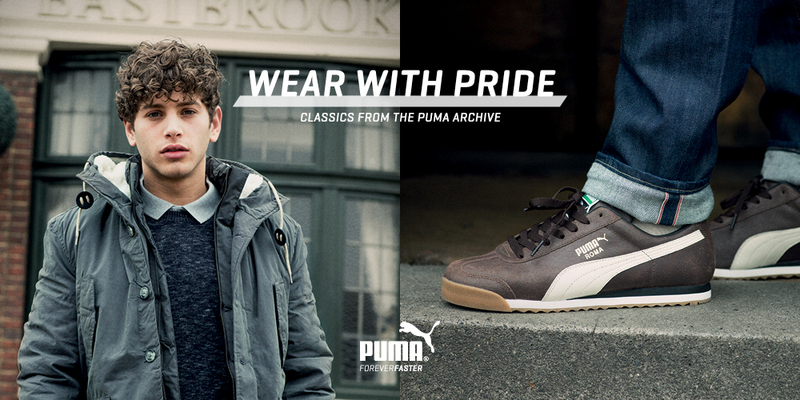 POSTED IN: Puma, Uncategorized by admin. 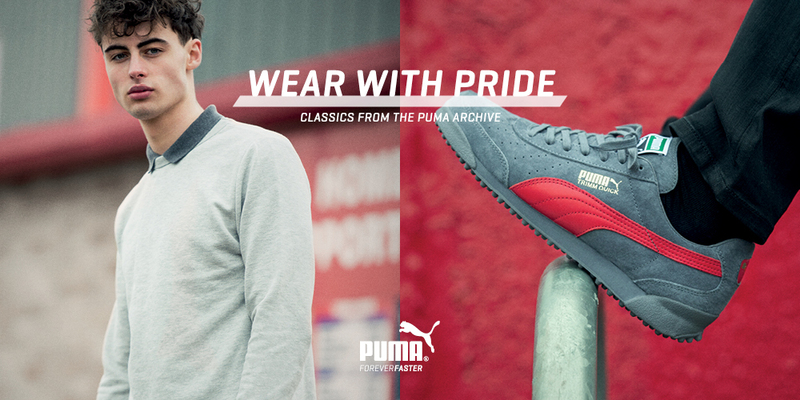 PUMA are proud to introduce the SS16 archive collection – Wear with Pride. 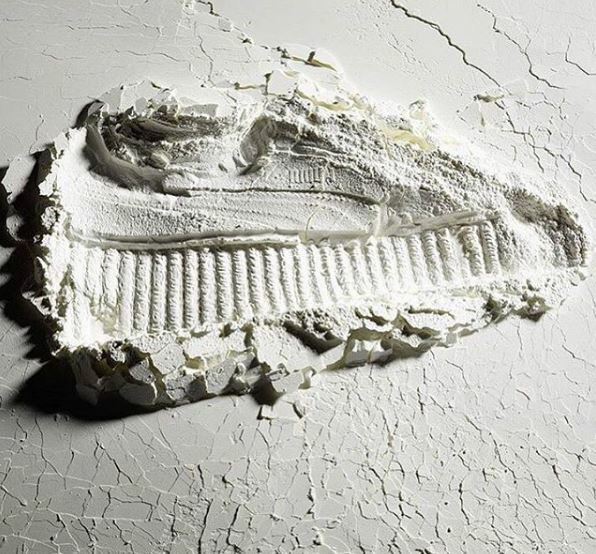 A campaign which reflects the tendency of fashion focused individuals to dress from the feet up. 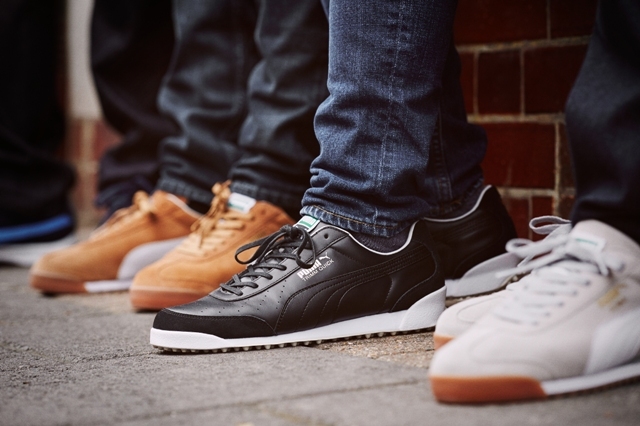 This season sees the long awaited re-release of the PUMA Dallas, a silhouette originally introduced in the 1980’s, which became one of the most sought after trainers in various UK sub-cultures. The Dallas is due for release in the original peacoat suede with blue formstripe and can be seen with the original D-rings alongside the trade mark sole unit. Other colour ways include an inverted version of the original and a bold red and peacoat alternative as a statement option. 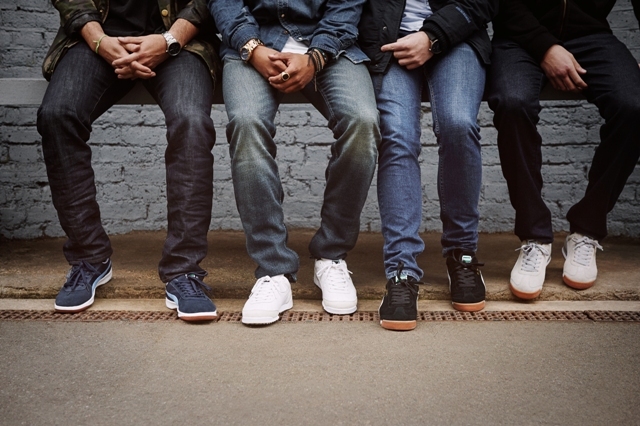 Serving as a trip down memory lane for the older generation, the Dallas also serves as a perfect every day option for the younger sneaker heads of 2016. 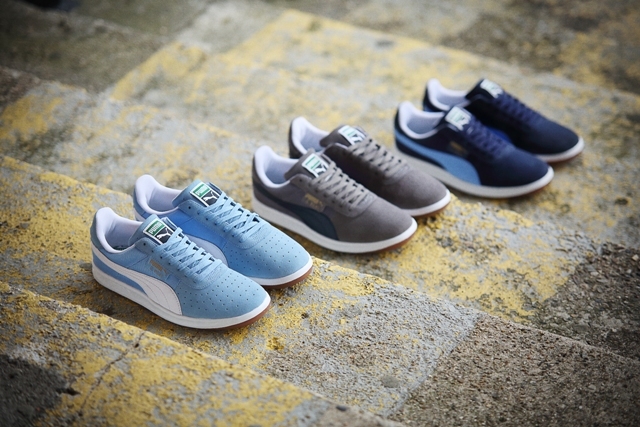 Other silhouettes in this collection include the re-release of the Lima OG, The Roma and Trimm Quick. All making a welcome return in bold material executions and tonal colour ways alike. You don’t want to miss this! 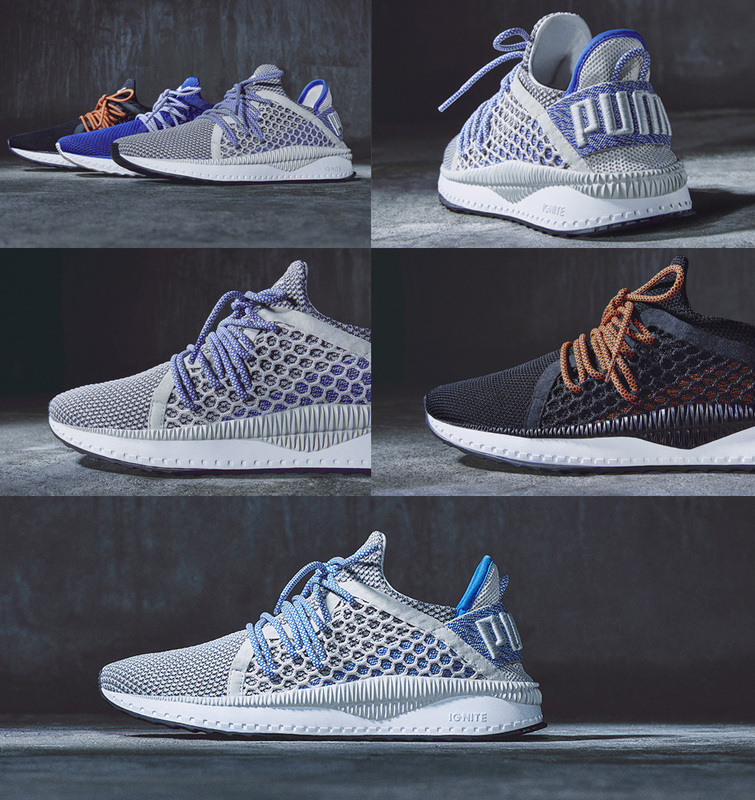 Check out our Instagram for more information on this killer collection of trainers! 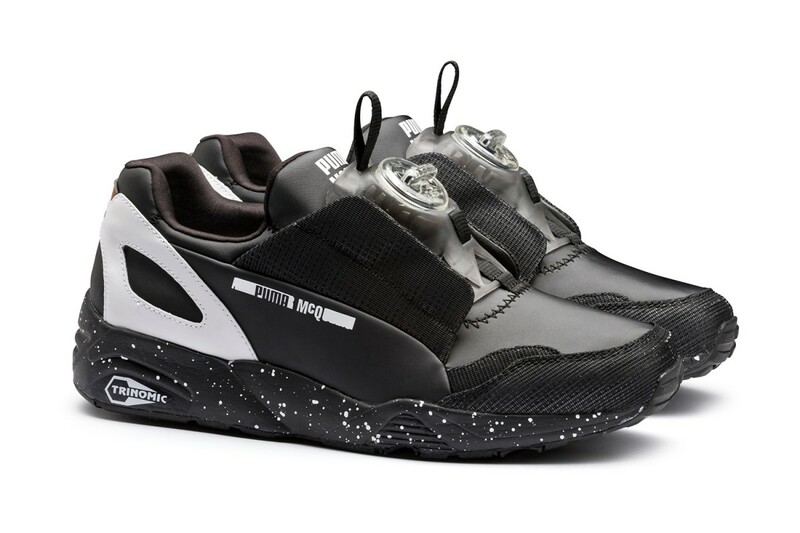 Puma have recently collaborated with British contemporary fashion label McQ to produce it’s newest collection. 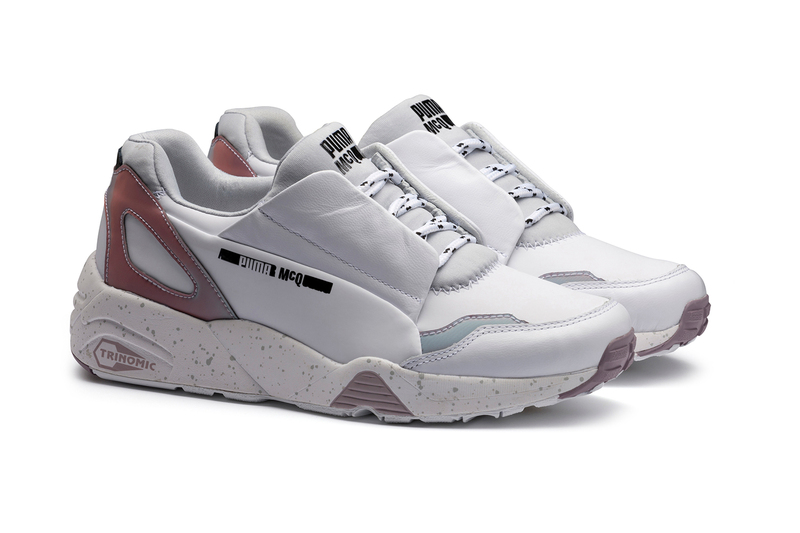 Inspired by extreme sports and silhouettes from Puma’s 90’s archive and combining them with some exclusive neutral colour-ways they have designed something pretty special. 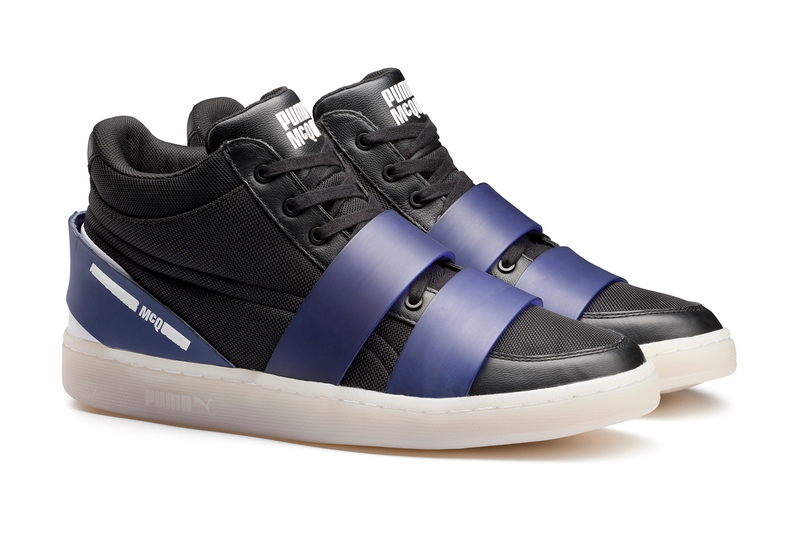 Models include MCQ DISC, MCQUEEN LACE UP, MCQ SERVE LO, MCQ SERVE MID, and MCQ BRACE MID. This highly sort after Spring/Summer’16 collection will be available from this Saturday the 6th of February. 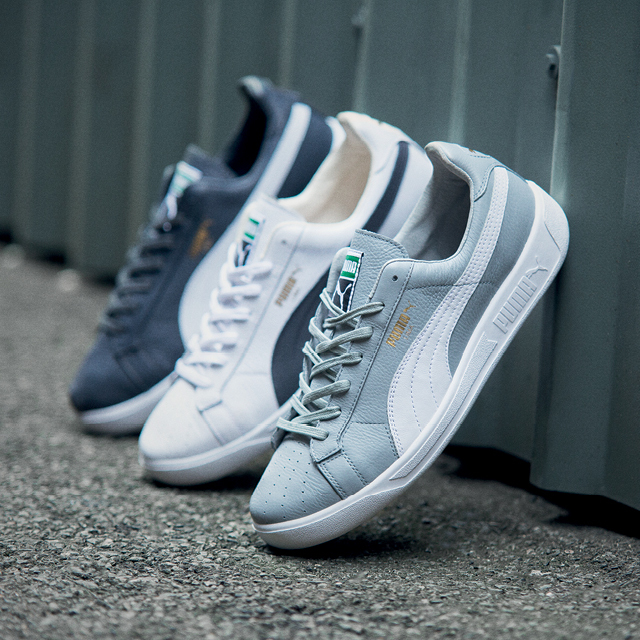 This Autumn we have teamed up with Puma to release an exclusive collection of 4 archive silhouettes in some classic colourways. 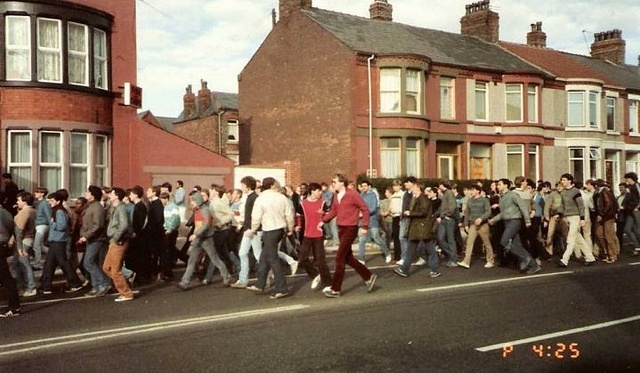 Some may remember the birth of “terrace” fashion back in the ’70s/’80s, originating in the North of England amongst football fans. The look started when football fans started following their teams around Europe often coming back with trainers that weren’t available in the UK, therefore giving them one up on their mates. This obsession with European sportswear soon took hold with fans across the country and the birth of the casual “terrace” look was born. 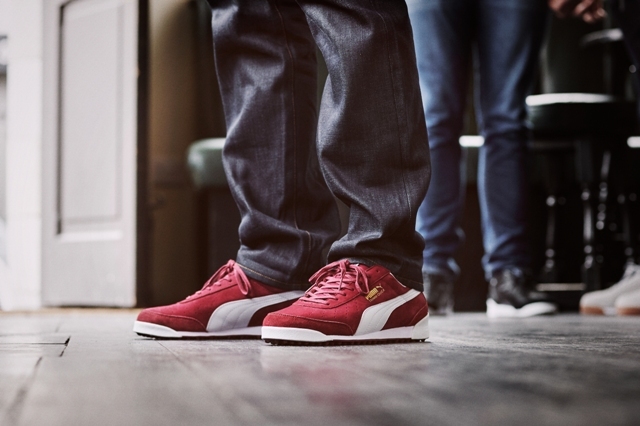 Often suede with clean lines and slim soles, the terrace trainer has remained a classic and favourite amongst football fans through the generations. Nowadays the look isn’t quite as bold as it once was as the new generation haven’t quite brought back the shell suit jacket. 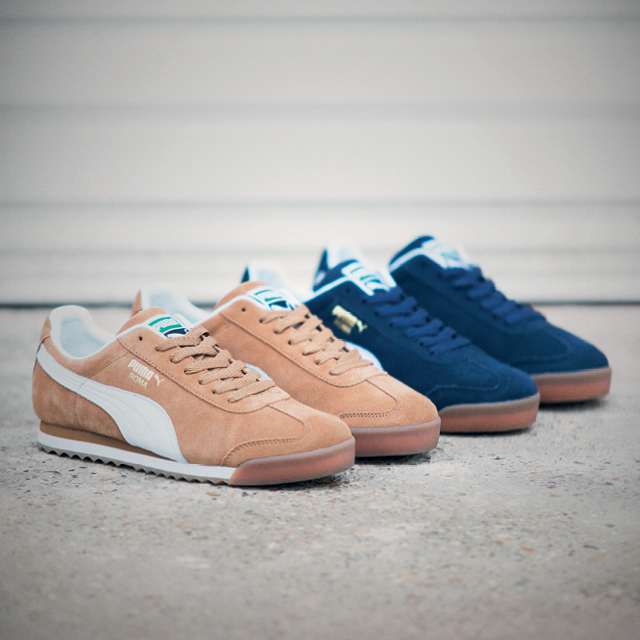 The Puma Archive pack is releasing the Roma (1968), the Trimm Quick (1970), the G. Vilas (1970) and Court Star (1980) and all stay true to their roots with the distinctive terrace aesthetic. The pack with launch online and in-store this month, stay tuned for updates and follow @offspringhq.